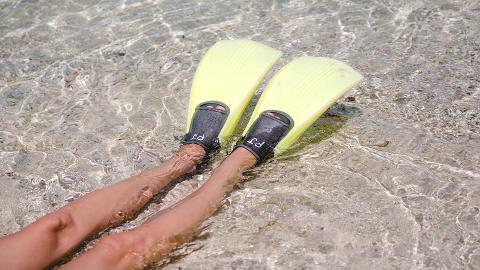 Want to experience the beauty of Fijis waters all to yourself. Exclusive charter of the boat is the cruise for you. 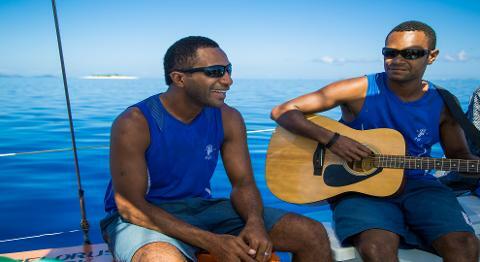 Great crew onboard to show you warm Fiji hospitality. Welcome aboard your Ultimate PJ Sailing Adventure day cruise!!! Sit back, relax and enjoy your holiday as you travel to your destination with the famous PJ "Crazy Crew". 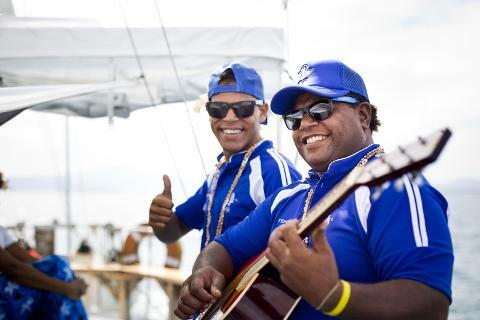 Swim in pristine clear turquoise waters, get a tan under the tropical sun and serenade with our "Crazy Crew"
Once you've been picked up by from your resorts our friendly staff greet you and serve you with wonderful Fijian smiles and a loud BULA!!! 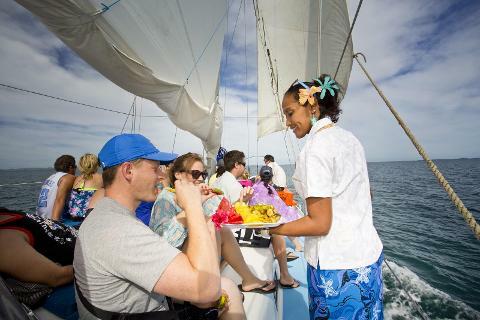 Let our friendly Fijian staff look after and pamper you for the entire cruise. 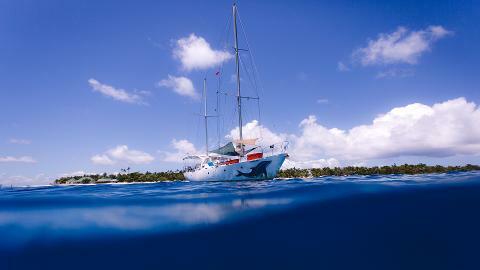 Step aboard the Pelorus Jack and we make your trip the most memorable part of you holiday to Fiji. Available for groups of 1 to 30 guests. Please contact us through the booking page so we can confirm availability. Your booking will not be confirmed until we have received your booking request and we have replied. Minimum 15 guests must be paid for for a private charter. Example: If you have 10 guests a minimum of 15 guests must be paid for. If you are booking for more than 15 guests, please add each additional guest into the extras page when making your booking.